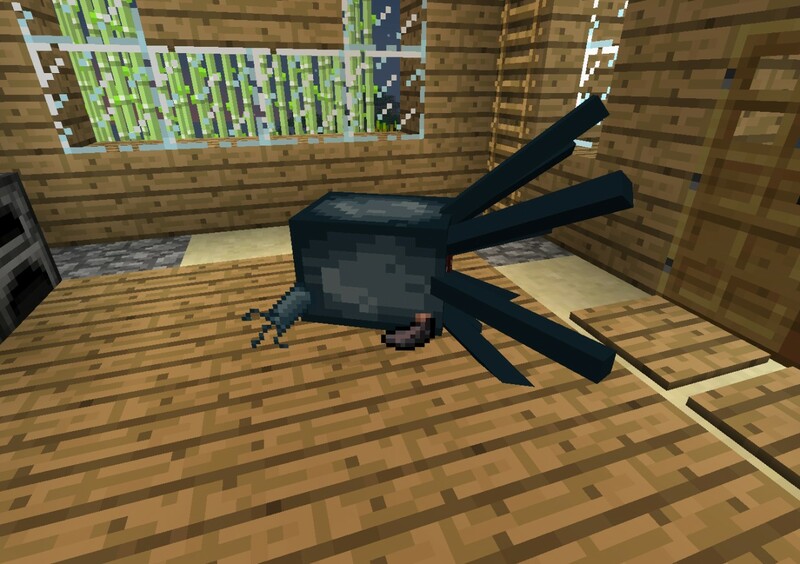 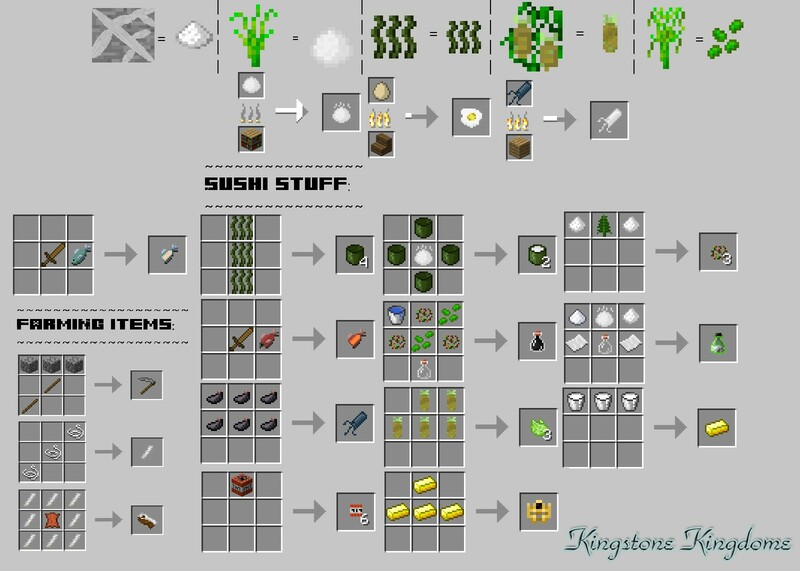 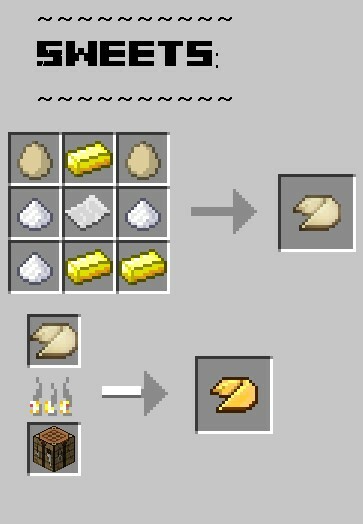 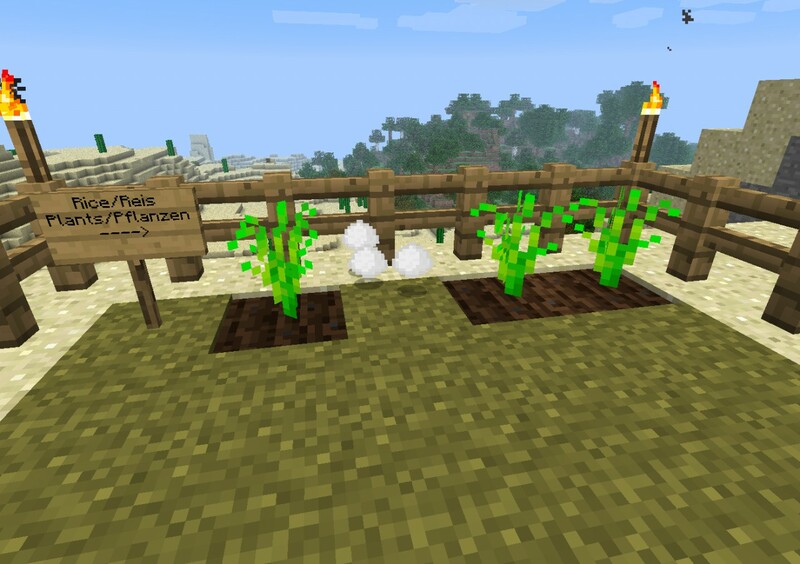 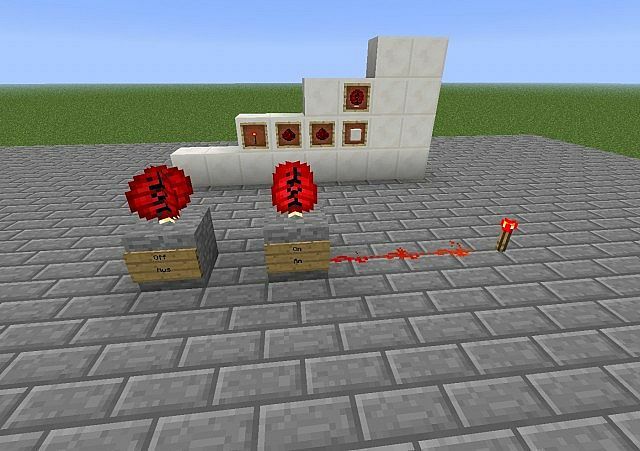 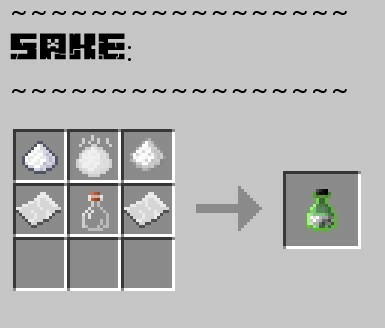 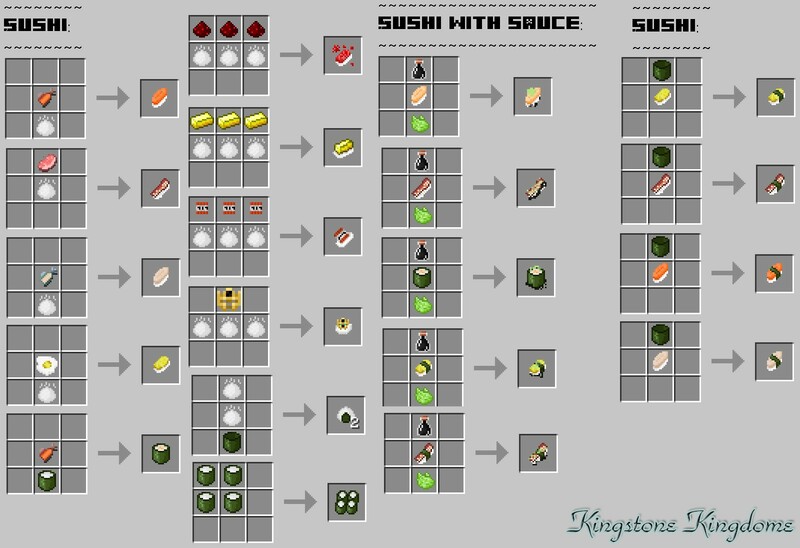 Sushi Craft Mod for Minecraft adds new Items, z.B.sushi and still much more! 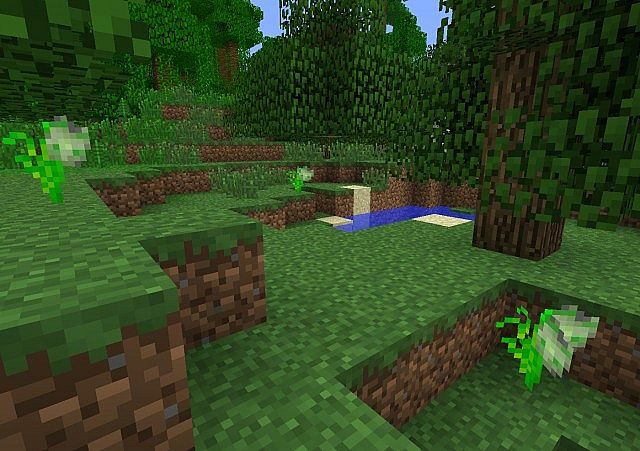 But the head principle is that it the player to help is faster and more easily at Ressaucen to come! 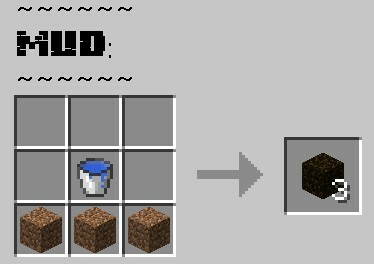 Done and Enjoy the mod.